Picking up from episode 2, Brian is busy recording in the studio after getting a hookup from one of Andrea's friends. She's excited, because the song he’s recording he plans on performing at the wedding. When she gets overly excited to him, he simply tells her “Filter,” as if it’s some kind of warning. To me, there are little warning signs that I’m seeing which explains why the two already got a divorce. (Brian wants to work it out but I think Andrea should leave that be). Meanwhile, Shanna goes to see Jessica at her spa and brings along Miss Nevada winner Nia to get their eyebrows done. They talk about the pageant, and how great Nicole did as a judge. Even though there were some issues beforehand, it all came together. Shanna reveals that once she gets her winner, they start working on the girl in terms of beauty and media training. Shanna and Jessica seem like they really mesh well together, so it was nice to see them bonding. Later, Nicole talks to Jessica, and talks about how she's going to meet Mayte. Mayte wants to clear the air, and Nicole clearly wants an apology, which she deserves. Jessica, playing both sides, admits that Mayte gets very defensive lately. However, Nicole has hopes that they can work it out. At the lunch, it's very tense and awkward. Nicole still wants an apology because she feels like it was wrong. The fact is Mayte broke her sugar bowl, and she should apologize for it. Mayte is extremely stubborn, though, and doesn’t apologize at all. Some “friend.” Nicole wants to try to move past it, anyway, but that was ridiculous of Mayte. She clearly did that on purpose, and wants to use her “passion for fur” as justification for her getting mad about the situation and throwing a tantrum. Meanwhile, Josie has a fashion shoot for Ford Models. 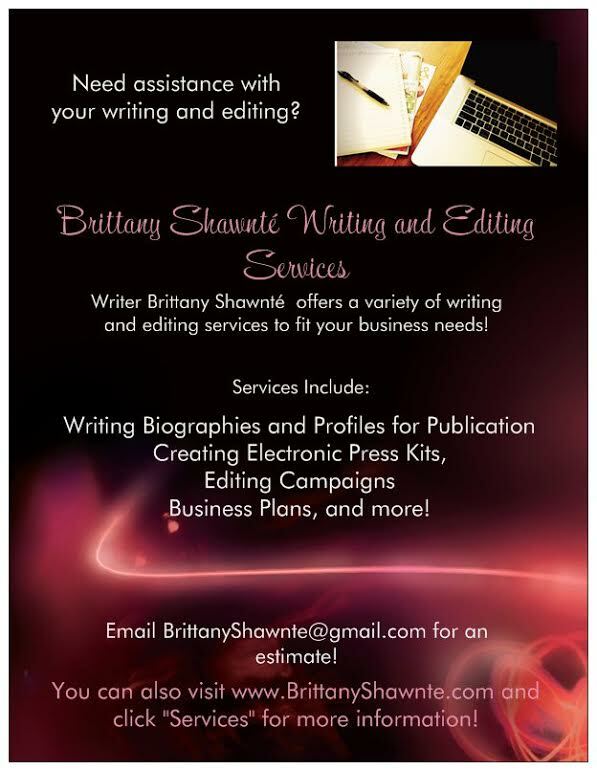 The girl is balancing modeling and doing an online program for high school. Josie is maturing and coming into her own, which is nice because I was worried about that girl for a minute! Jessica tells her she wants her to be happy, but to also finish school. Josie’s looking at colleges in New York, which will be perfect if she decides to continue modeling. The only thing is how will Jessica deal with her being so far away? Later, Mayte and Humberto have dinner with Gia. They bring up whether or not they should have kids of their own, which is a little up in the air. At Andrea’s wedding dress fitting, Tony brings up suspicion about Brian and his intentions. It seems like he’s feeling a little jealous that Andrea is marrying Brian, but I understand his concerns. Andrea JUST met this guy, and already is getting married to him. That’s a serious commitment, and Tony, as one of her closest friends, wants to make sure Brian’s the right one. Andrea picks a wedding dress, and gets emotional reminiscing on her first marriage. She doesn't have a picture of her in a wedding dress after that wedding. It wasn’t even a fabulous wedding from what she said, so I guess she wanted this one to make up for it. The next night, Shanna hosts a Poker Night for the girls. She doesn't want any fighting or drama in her house with all the ladies, which we’ll see about. Sheree brings a friend Austin, who is also Drake's trainer, to meet Jessica. They flirt and clearly have a fitness and romantic connection, as Austin shows off some of his moves he uses in his session. Later, Mayte comes in, and brings Humberto. Sheree talks with Humberto about him not coming to the party, which is more of a discussion versus having an argument. However, she doesn’t even bother bringing Mayte in the conversation. Drea brings Brian, and Tony voices his skepticism to Nicole. Sheree asks him how he feels about the wedding, and he admits that he wasn't excited that much for the wedding. Tony tells Brian that they still have to have a one on one, and decides that now is the perfect time. Several people, like Tony, question his motives. Brian says that he doesn't have a motive. He just wants to make her happy. He doesn't want to have kids, which is something Drea wants. Another red flag. Finances, kids, and religion are some of the biggest things that I think people should be on one accord with. Brian already had a vasectomy, and doesn’t even want to consider reversing it. It just shows that Andrea may have entered into this decision a little too fast. Later, Jessica and Austin have their first date...at the gym, of course! She admits that he kind of reminds her of her ex-husband Jose, since they’re both muscular. They joke around and laugh, and later go to steam in the non-co-ed steam room! That night, Sheree goes out to dinner with Mayte, with Andrea as a mediator. Sheree obviously asks her about the "Will Smith money,” comment, which Mayte tries to explain was in the heat of the moment. At the end of the day, in the situation, Gia is only a baby and Mayte didn’t want to bring her to the party, which I get (though I still say Humberto could’ve watched her). In this situation (as Iyanla Vanzant), Andrea hears fear, believing that Mayte is overprotective and can't lose another child, like she did with her son. In that moment, Sheree thought it was better to move on and upward, instead of dwelling on it. It was another situation where Mayte kind of managed to get off easy. The next day, Andrea and Brian have a date night, and discuss the wedding. There's still a lot to plan with everything going so quickly. Andrea brings up the fact that she wants him to reverse his vasectomy. He thinks she's crazy, and she thinks he's selfish. He wants to focus on his career, and she seems to want more kids. They're clearly not in agreement with that. That, for me, would be a game ender. It looks like Andrea and Brian did not have some much needed discussion before they got engaged. Andrea should’ve known better! 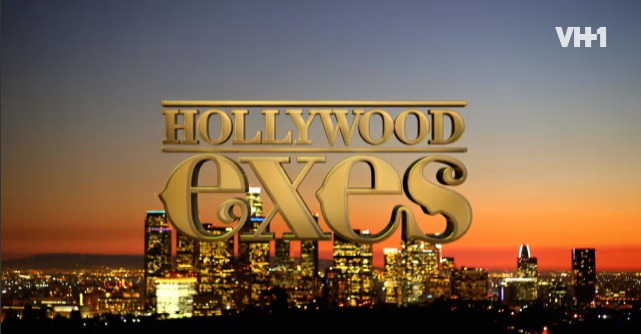 Check out all new episodes of Hollywood Exes on Wednesdays at 9 p.m. ET only on VH1!